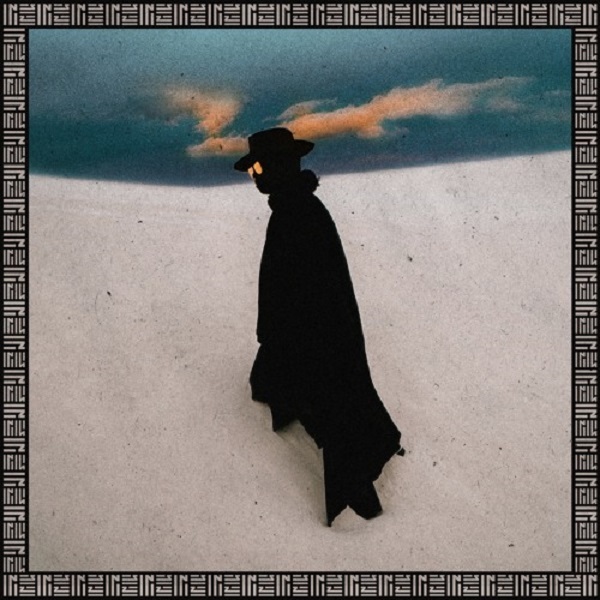 Sounds like ZHU is gearing up for a big year as he just announced a massive nationwide tour and just released his latest project, Ringos Desert, Pt. 1, with the part 1 heavily implying that there will be more to come shortly. I hope that’s the case because I love his highly stylized, genre blending approach to music. The songs on here feel dramatic, almost theatrical, and match the overall desolate desert theme he seems to be pushing for not only on this project but his upcoming tour. His music has always been fairly chilled out but he seems to crank that sultry, expansive vibe to another level here and that makes his airy vocals pair even better with the backing soundscapes. I like what I’m hearing so far and can’t wait to see what else he has in store for this year. Have you heard Ringos Desert, Pt. 1? What’d you think about it? Did you like the more chilled out, R&B-fused vibes? Let me know in the comments below and be sure to leave your own ratings and reactions for the EP. ZHU's music has always been fairly chilled out but he seems to crank that sultry, expansive vibe to another level here and that makes his airy vocals pair even better with the backing soundscapes. I like what I'm hearing so far and can't wait to see what else he has in store for this year.